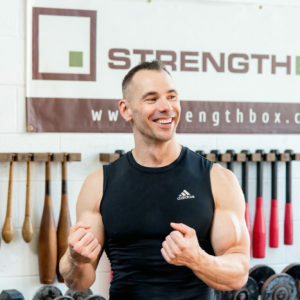 Posts Tagged "the new breed athlete"
When I picked coach Steve Atlas up at Toronto Pearson airport, I knew I was in for an incredible weekend. Coach Steve Atlas shared a few gems with us at The New Breed Athlete Workshop last weekend in Toronto. 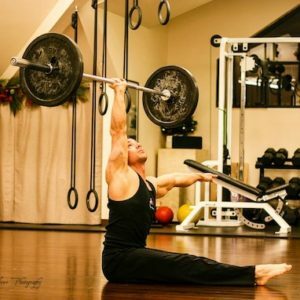 You’re invited to come train with internationally renowned coach Steve Atlas in Toronto!